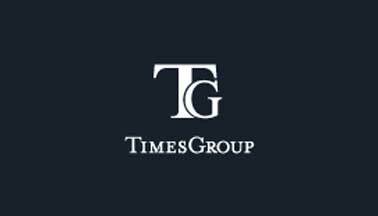 Something exciting is coming to midtown by the Times Group Corporation. This ambitious and modern development will sit just steps from the Davisville subway station and include two sleek towers rising above a retail podium. 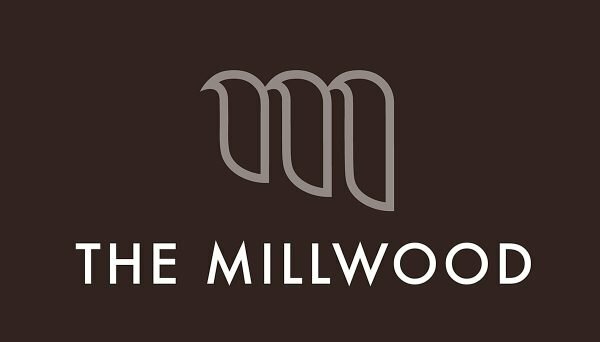 Currently The Millwood Condos is in the pre-construction phase and the project is slated for a 2021 occupancy. This new development sits on the east side of Yonge, just north of Davisville Avenue. Two towers have been approved so far, rising 45 storeys each, joined by a four-storey podium. The podium will contain retail space that fronts directly onto Yonge Street, along with indoor and outdoor amenity space. The towers will have two residential entrances, one on Davisville Avenue and one on Millwood Road, with both towers overlooking a park at the northeast corner of the site. Between the two towers, the development will house 450 residential units, including 16 studios, 185 one-bedroom, 155 two-bedroom and 94 three-bedroom suites. 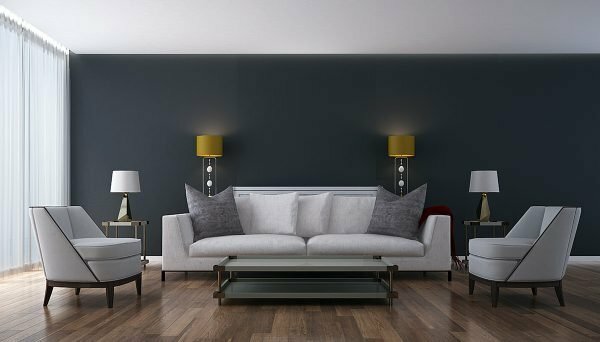 A wide variety of floorplans will be available to suit the diversity of residents who want to call this Midtown neighbourhood home, from creative professionals to growing families to mature couples looking to downsize. Core Architects has signed on to design this new condominium building, a firm with undoubtedly one of the largest portfolios of stylish and urban Toronto condominiums. We can likely expect something sleek and contemporary for this development, a project that engages the streetscape and adds a cosmopolitan touch to the stretch. Midtown has so much to offer, especially for investors. This ravine-filled area is growing rapidly in desirability, particularly for the young professional crowd who wants to be connected to a high-energy urban atmosphere that has pockets of greenery and is somewhat removed from the chaos and high-priced properties of the downtown core. This is also one of the best areas for public transit, something studies show the modern tenant utilizes more than ever. Just steps from Davisville Station, the site is also a ten-minute walk from the transit hub of Yonge and Eglinton. Besides being a major commercial intersection, the area is about to welcome the Eglinton Crosstown LRT. Once finished – it’s slated to be up and running in 2018 – the area will be the only intersection aside from Yonge and Bloor with rapid transit access in all four directions. 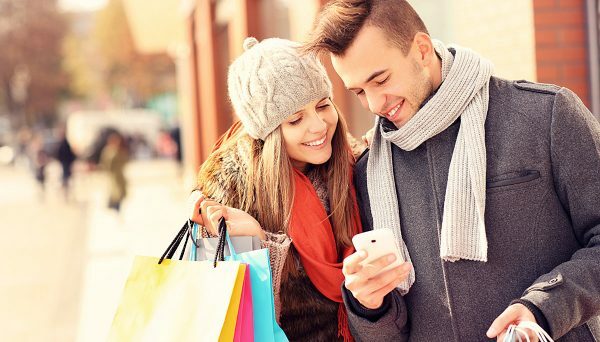 Dubbed an “urban growth centre” by the province of Ontario, Yonge and Eglinton has become a vibrant and upscale shopping, working and living destination comparable with many parts of downtown. it scores a 96 on its Walk Score and a 93 on its Transit Score. This midtown condominium is also just steps from the Beltline trail, a lush 10-km walking and jogging trail that winds through some of Toronto’s ritziest neighbourhoods. It’s close to tennis courts, leafy sidestreets, public parks and quaint shopping and dining districts. With its combination of picturesque settings and burgeoning urban amenities, we’re betting on Midtown to become a great spot for investors, a place where attracting top tenants is effortless and some of the city’s newest transit expansions will encourage property appreciation. The developer has a record of establishment across the real estate development spectrum in the GTA. With 25 years of experience as both property developers and managers, the firm has become a prominent name in land acquisition, planning, design and development of high-quality communities across the region. Their work includes contemporary condominiums, townhome communities and single-family houses. Their master-planned communities have received accolades, including the 2013 BILD Award for Green Builder of the Year, Highrise.